A Village Life: Fabulous contest to win 22 books!! Fabulous contest to win 22 books!! 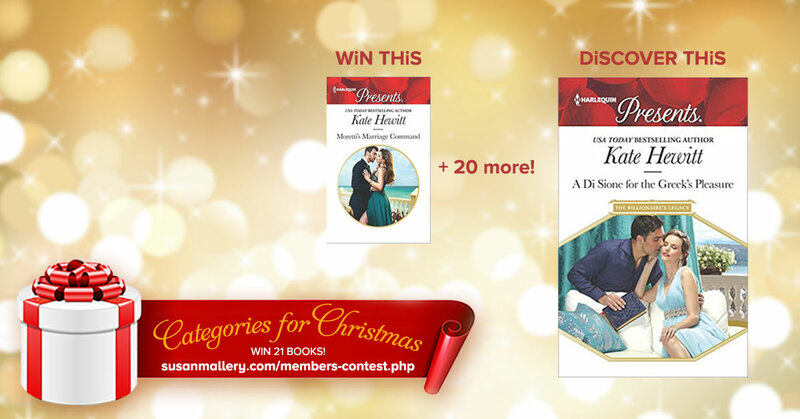 I'm so excited to be part of bestselling author Susan Mallery's Christmas contest. All you have to do to enter is go to the contest page on Susan's website here . It's under the Members tab and you can join for free. Will some of your books be available through the giveaway?! I look forward to your photos tomorrow. Oops, sorry....I just looked at the giveaway closer and see your books ☺️ Yea! Only lived in the same state, same county,different towns though all my life!